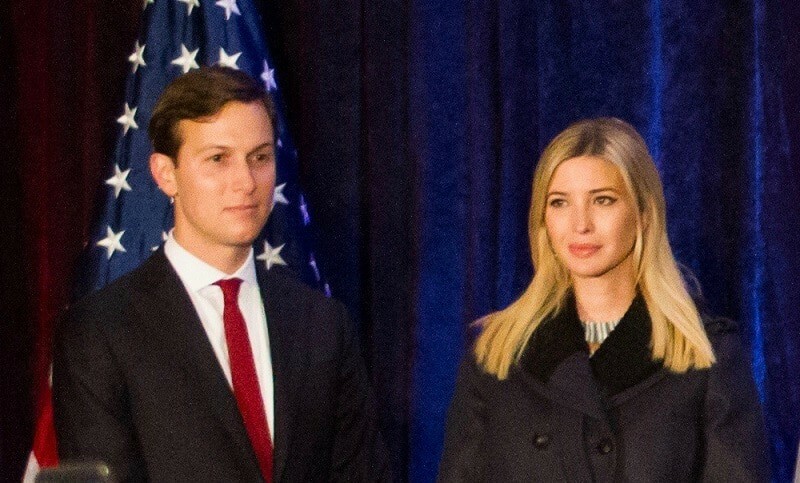 A lawsuit alleges that Jared Kushner’s real estate company harassed tenants of an apartment building in Brooklyn, deliberately exposing them to hazardous building materials, including those with links to cancer. His company hoped the tenants would move out so the rent-controlled homes could be converted into luxury condos. A spokesperson has responded, describing the effort as one to “convert to condominium ownership under a non-eviction plan.” One tenant uploaded a video suggesting the ‘non-eviction plan’ includes a rodent infestation that endangered their child, as rats skittered across a crib mattress. The New York Daily News reports that Kushner Companies denied the claims. Spokeswoman Chris Taylor denies any harassment and says that there has been no major construction since December 2017. However, the lawsuit alleges that the company lied on building permits, claiming it was unoccupied, though at the time almost all of the 338 apartments in the building were occupied. Tenants further allege that the construction has caused hazards and hassles including rodent infestations, flooding, mold, broken windows, and damaged walls. They say halls have been packed with workers while dust had made building’s air unbreathable. Testing of the dust by Olmsted Environmental Services revealed high levels of lead and crystalline silica, the NY Post reports, both of which are hazardous to health and linked to cancer risks. Over the time period since Kushner Cos. took over the building and began construction, more than 250 tenants have moved out, succumbing to the pressures of construction noise, rodents, and carcinogenic dust polluting their air. The lawsuit asks for $10 million in damages.